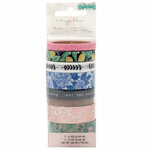 Wash away all your worries about how you are going to decorate your projects with our fun selection of patterned washi tapes by Crate Paper! 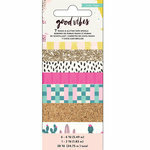 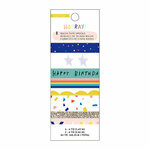 We have many coordinating sets of washi tapes that are boasting brilliant colors, witty sentiments, bold patterns and fun icons that will add just the right touch to your handcrafted cards, pages, tags, albums, party decor and numerous other projects. 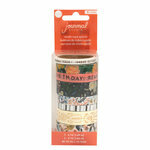 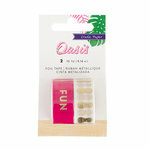 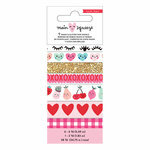 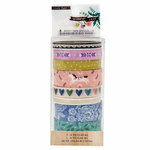 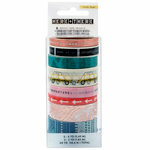 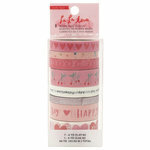 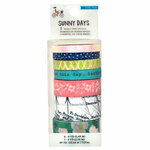 So, worry no more and forge on to our selection of washi tapes found below and shop to your crafty heart’s content!